Welcome to Three Lakes Storage Units! Three Lakes Storage is a brand new small family owned business that provides secure storage for all of your needs, proudly serving the Belgrade Lakes Region. We are always available to meet with you to discuss the best units options to take care of your valuable possessions. Whether you require storage for your motorcycle, boat, home furnishings, or anything in between, we will keep your belongings safe and secure! 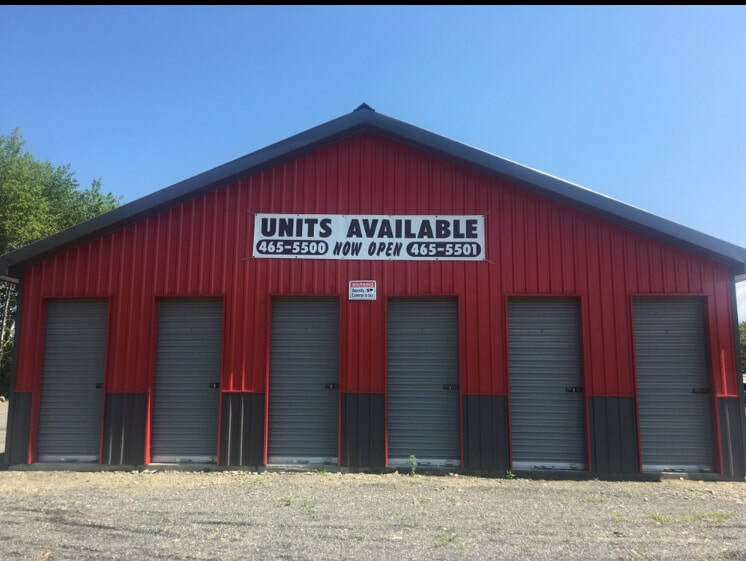 Three Lakes Storage is a secure 24 hour access, new facility that has a wood frame, sturdy steel doors, lifted concrete pad to keep your storage units dry and titanium locks. We provide storage for motorcycles, boats from small to large boats, cars and home furnishings. Some of our customers have even turned their units into their own personal garages. There is no minimum amount of time on your monthly rentals. We also provide a 10% discount on a 12 month or more lease. Contact Three Lakes Storage with any questions you may have!